Country Music Hall of Famer and GRAMMY® award-winning living legend Bobby Bare recently told the story of how he helped shape the iconic Fender Stratocaster along with Leo Fender. Although Bare’s first guitar was a Martin, he quickly grew to love Fender and purchased a Telecaster – one of his favorite guitars. While performing in South California, Leo Fender used to visit Bare during rehearsals as his factory was just a block away from the venue Bare was performing. Leo Fender would ask Bare and his guitarist what they thought about his new guitar. Bare gave Fender valuable advice about the guitars shape and before long, the Stratocaster was born. Click here to watch a clip of Bobby Bare discussing his relationship with Leo Fender. Bare will release THINGS CHANGE on May 26, which features a collaboration with Chris Stapleton. 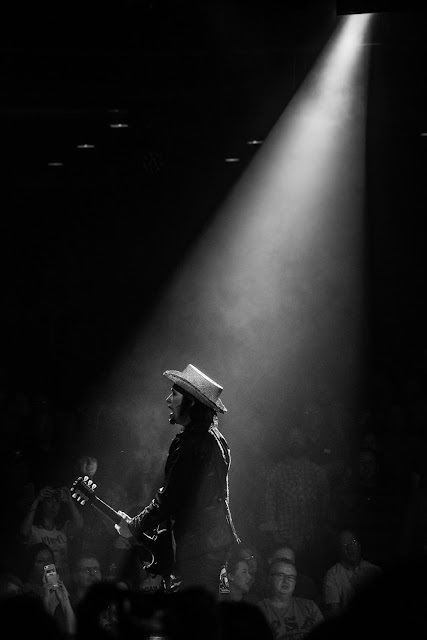 The album is Bare’s first studio project in five years and is available for pre-sale now atBobbyBare.com and all CD's purchased through Bare's website will be autographed. 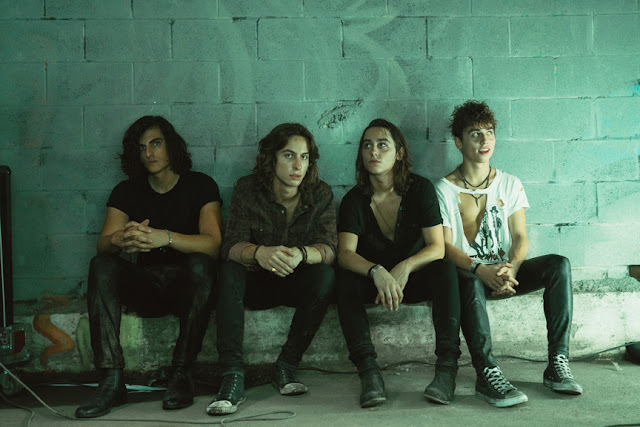 THINGS CHANGE is the follow-up to Bare's critically-acclaimed album DARKER THAN LIGHT. THINGS CHANGE will feature 10 tracks written by Bare, Mary Gauthier, Guy Clark and the producer of the project, hit singer/songwriter Max T. Barnes. THINGS CHANGE will be released by HYPERMEDIA Nashville and BFD through RED Distribution. The album will include "Things Change," which will be the first-ever video filmed by the 82-year old legend. Bare will also return to the stage of the Grand Ole Opry, where he was once a member from 1964-1974, with a special performance and in-store on May 27, the day after the album's release. The album features a special collaboration on Bare’s iconic hit, “Detroit City” with Chris Stapleton adding his unique vocals. The song was written by Mel Tillis and Danny Dill and was originally released by Bare in 1963. It would become one of his most highly requested songs to this day and won a GRAMMY® in 1964 for Best Country/Western Recording. 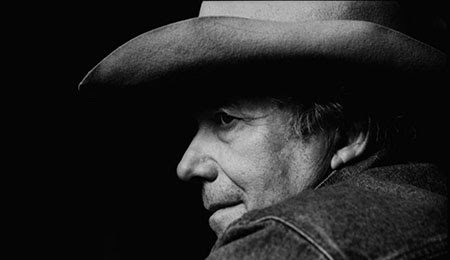 For more information on Bobby Bare visit www.bobbybare.com.